All discussions pertaining to The Elder Scrolls Online are in this category. 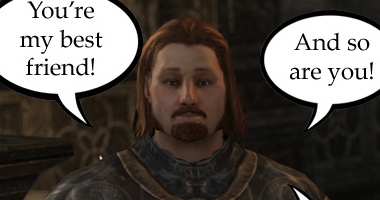 TESO discussions that don't have their own specific category are posted here. 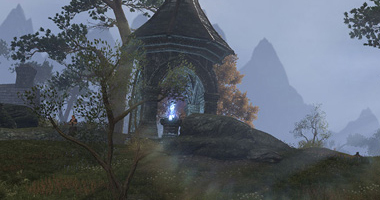 The story and lore of The Elder Scrolls Online. 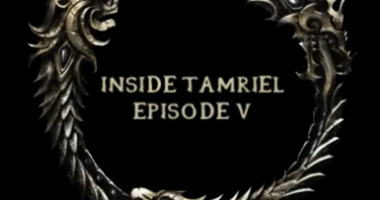 Discuss the Daedric Prince Molag Bal and his sinister attempt to end Tamriel as we know it. Breaking down The Elder Scrolls Online's various game mechanics. Talk about the different builds for each of the classes of ESO. Talk about the various dungeons and questing content. You might also find some TESOF members to PvE with here. Like to fight for your alliance, do ya? Then let's talk about what best turns the tide of battle. Discuss crafting, its various mechanics, and brainstorm ways of leveling your crafts efficiently. Want to set up some new transactions? Buy and sell your materials and items here. Faction and Race specific discussions - the Aldmeri Dominion, Daggerfall Covenant, and Ebonheart Pact. Which one do you follow? Where might you hail from? Let us spare the lives of a few, so that they may return to their homelands to tell their fellows the fate they met at the hands of the Daggerfall Covenant. Our resolve is glacial, our might is forged in fire, and our courage, cultivated by the beasts of the jungle. Recruiting for your guild or have a special event going on? All guild-related activities can be shared here! Discussions on Arena, Daggerfall, Morrowind, Oblivion, Skyrim... and every other game in between. 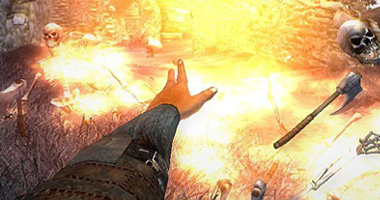 The forum to discuss and compare every game in The Elder Scrolls series. Role-play in the TES Universe. Create unique stories and share your fan fiction. Anything that isn't Elder Scrolls-related. 61 users active in the past 15 minutes (0 members, 0 of whom are invisible, and 60 guests).